With a 6 mm thickness and 4.7” screen size, this year’s iPhone promises to be bigger, powerful and even thinner – A perfect example of technology done right! 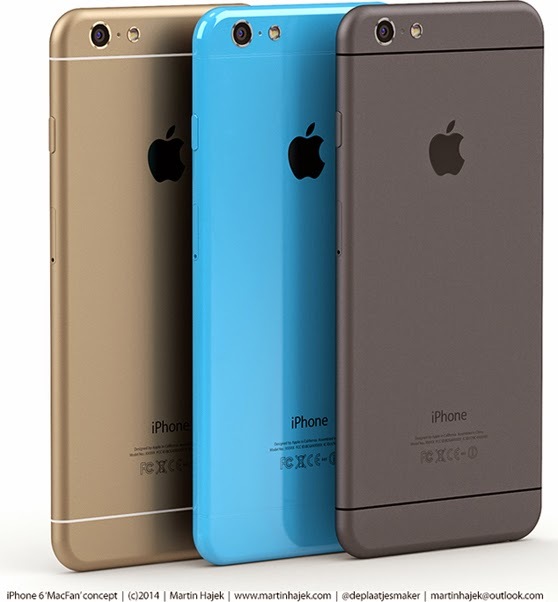 As is customary with each numbered iPhone launch (3G, 4, 5 and so on), Apple incorporates design changes into its phone that and these models have been a hot topic of discussion since they always bring with them not just newer technology, but design changes from the previous models and this year’s iPhone 6 is not going to be any different. 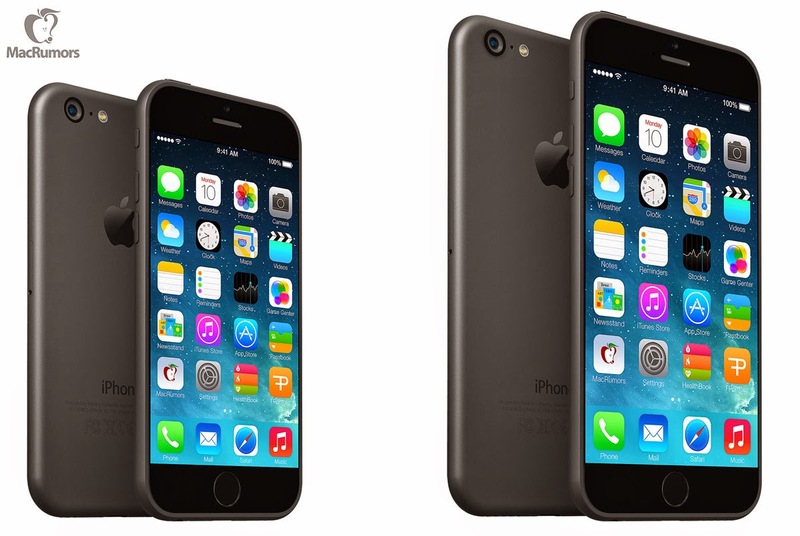 If anything, this year’s iPhone launch is going to be one of the most anticipated devices. 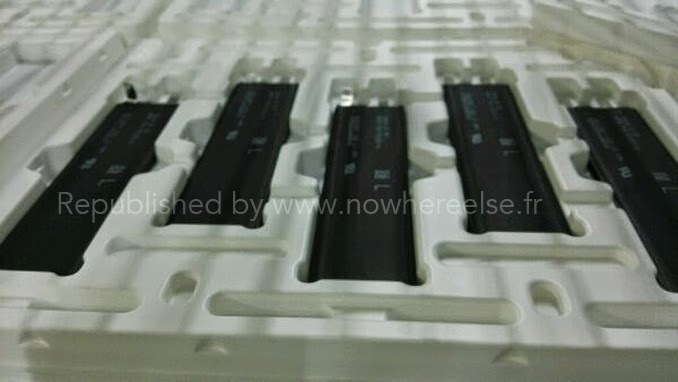 If you thought that the iPhone 5/5S were already very thin, rumour mill has suggested the next generation iPhone is going to even thinner than the current iPhone 5/5S. To be precise, the current 5/5S stack up at 7.6mm and the company plans to reduce this to almost 6 mm, shaving off almost 1.6 mm of the thickness. To get a fair idea of how thin the device will most likely be, the current generation iPod comes in at 6.1 mm thickness, which can give a decent idea of what Apple aims to achieve with the iPhone. Unbox Therapy has done a nice comparison video that highlights the thickness of iPod and what could be expected from iPhone 6. 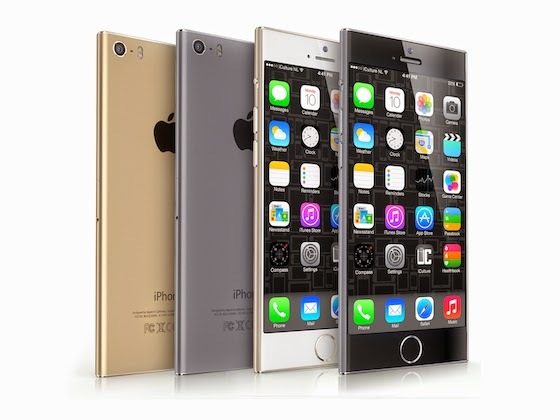 Reducing the thickness of the phone is not something that is being eagerly awaited. The size of any smart phone has always been another fierce topic of debate. With some preferring the 3.5-4” screen size, which gives them better one hand usability, many people have urged phone manufacturers to increase the screen size so that they can see more information on their display. While Apple has always catered to the former, its rival, Samsung has always been bold by introducing over the top (personal perception) screen sizes. However, private and confidential documents leaked from a recent Apple vs. Samsung law suit reveals that Apple has acknowledged the fact that people want larger screens and has finally decided to increase the screen size. If rumours are to be believed, iPhone 6 will feature a 4.7” screen and there is also a possibility of a 5.5” iPhone being launched eventually. Apple is most likely to take design cues for its next generation smart phone from the iPad Air and iPad Mini with a single aluminium back and rounded edges. 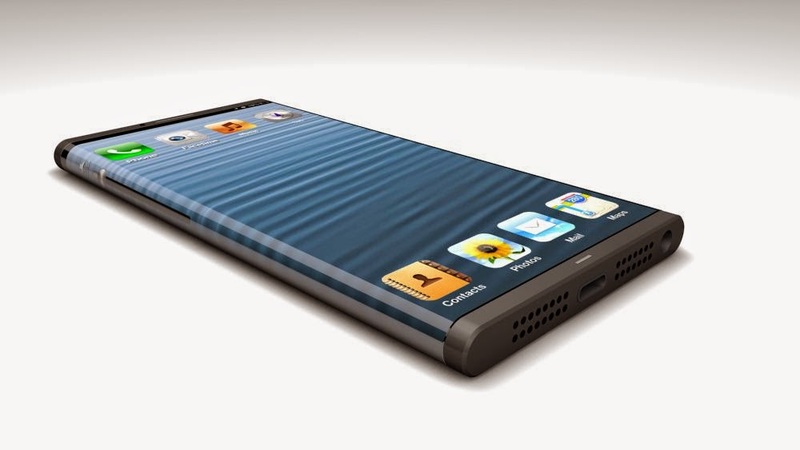 Some sketchy rumours have also suggested that the phone might have a curved screen like LG’s G-Flex or Samsung’s galaxy round. However that is highly unlike at this stage. 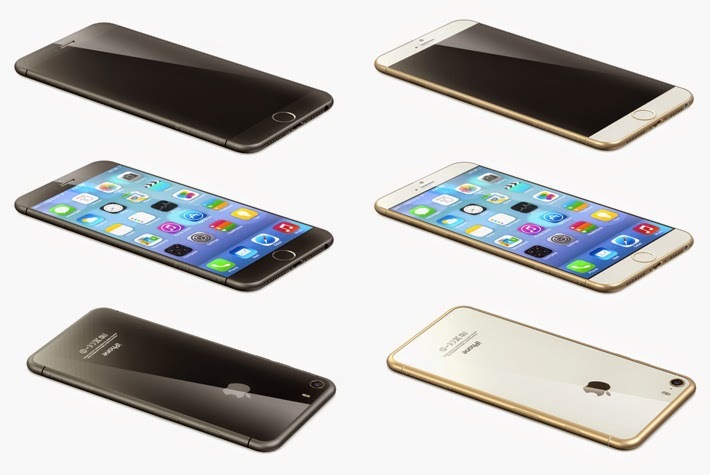 When can you expect the phone to hit the market? Apple has gone into production with the iPhone that will support a 4.7” screen and is most likely to launch it in fall this year, keeping in line with its previous launch cycles. The larger 5.5” screen is likely to launch a little later i.e. in the month of November. The delay is owing to the challenges that the company faces with the device’s display screen and battery life. 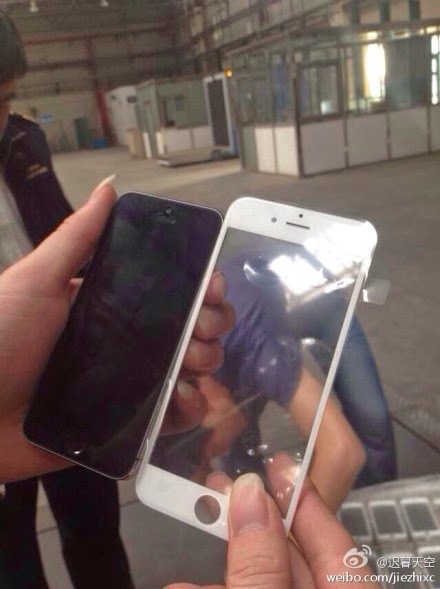 Internet world has been going crazy with mock-ups of what the next generation iPhone might look like. Case manufacturers have gone a step further and even started making cases for the phone. 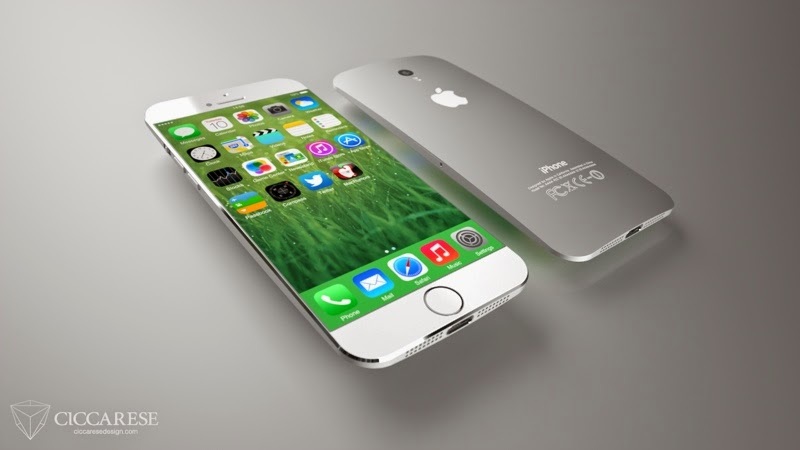 Detailed information about iPhone 6 here! Nice sharing! 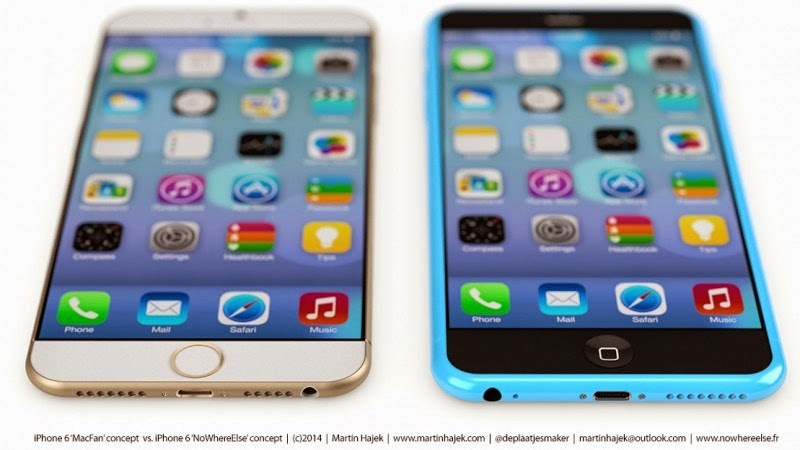 iPhone 6 is said to be released on Sept. 9!! !